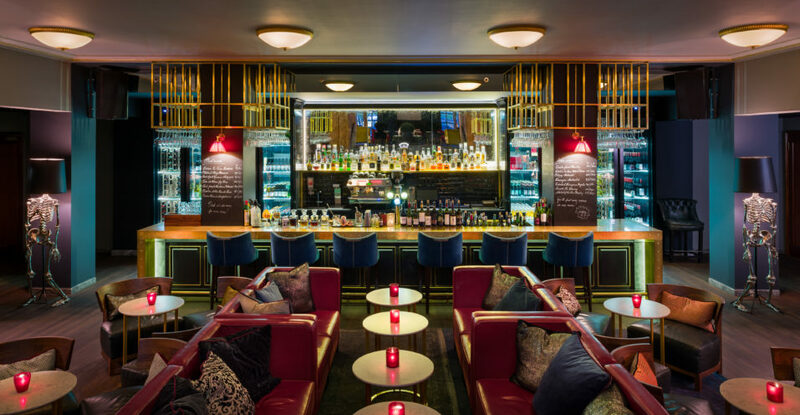 Located right in the heart of the hotel you´ll find Restaurant Teatro, serving everything from the hotels breakfast, Norways best pizza, and a large selection of wine by the glass from the awardwinning winelist. 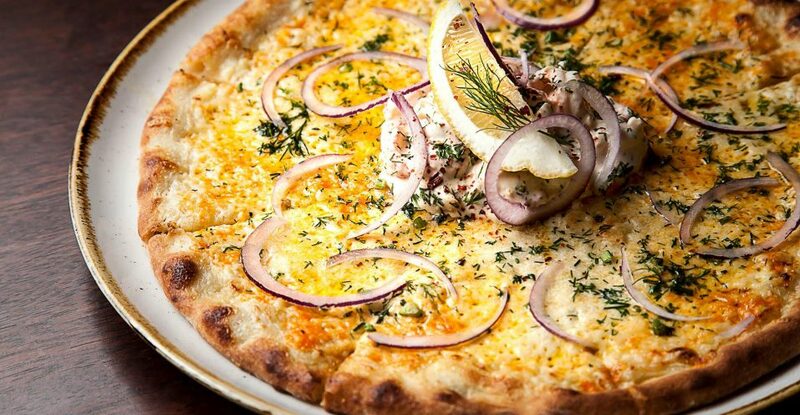 At Teatro, the menu is based on the Italian pizza, without being bound to the traditional striving to find exciting toppings and original flavor combinations. The red pizzas are made with tomatoes from Italy, and seasoned to find the right taste balance. The white pizzas are made with a creme fraiche base, added garlic, wine and herbs. 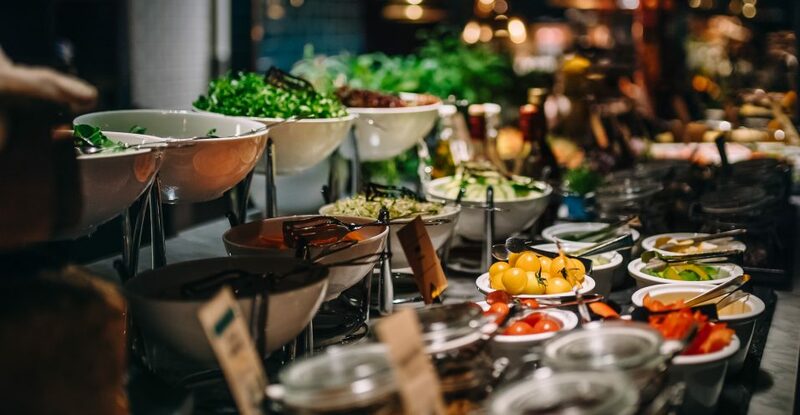 The menu is complemented with good salads and homemade ice cream in great restaurant facilities. Meet up with friends in the bar for the regular Friday afterwork with norways best pizza on discount. Want some privacy? book the Chambre Separee for your next private event. Quality over quantity, and sometime less is more. The restaurant knows a thing or two about pizzas, but we’re not talking everyday pizzas. The only pizzas allowed on the menu are gourmet pizzas. How does a pizza topping of fennel salami and pickled mushrooms sound? Or ham, walnuts and honey mustard? 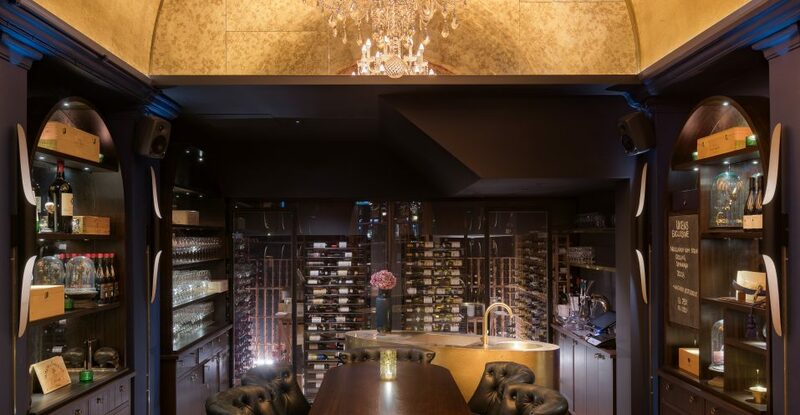 The wine bar specialises in being able to offer an exceptionally large assortment of wines. With over 50 types of wine by the glass and around 1,400 carefully-selected types by the bottle. The winebar has been awarded with best award of excellence from Winespectator the last three years. For day meetings or private dinners our chambre separee is a perfect venue for your next event. The room fits 18 persons round the special made table.